KS55 is a high-class advanced Kiosk Printer for professional usages. 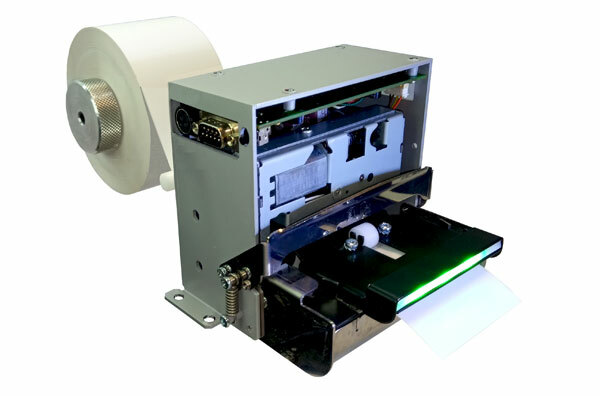 Its key features such as compactness, presenter with retract and report functions, plus different paper holder options make it an ideal solution for many different applications addressed to the public, where delivering receipts/tickets safely is a must. Ultra high printing speed of 250mm/sec max. Printing speed (mm/s) 250 max.